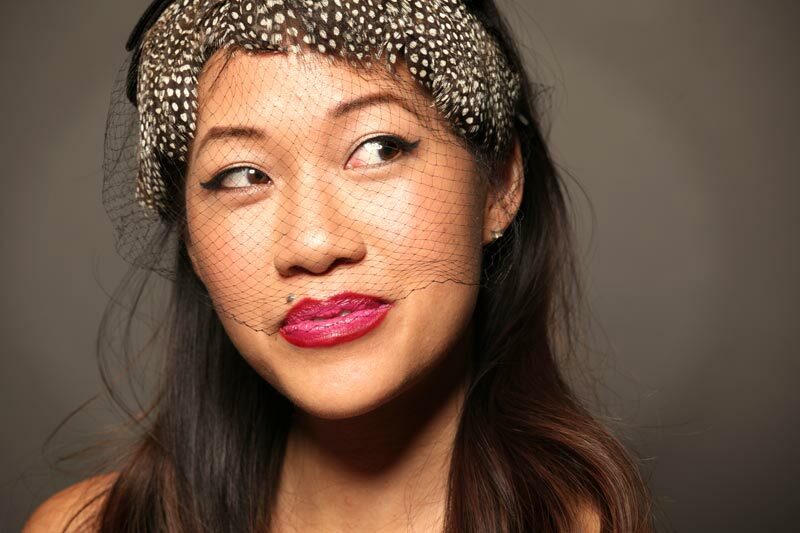 I thought it would be a fun twist on the classic red lip to give it an ombre for the holidays. 1. To stop the lip from feathering, line your lips first with a water-proof red lip pencil. If you want a little extra staying power, take a lip brush and blend some of the liner in towards the center of your lip, or you can color your lip in with the pencil. I like Make Up For Ever Aqua Lip pencil #8c. 2. Use a red lip stain to fill in most of your lip, leaving the center of your lip open. For sharp lines, I like to use a slanted eyeliner rather than a traditional lip brush Let the product set. I like Make Up For Ever Aqua Rouge #8. 3. Fill in the center of your lip with a Magenta lip product using a lip brush feathering the color slightly out ward from the center, in to the red. I like OCC Lip Tar in Pretty Boy. 4. Let the products set, blot gently to remove any excess. 5. Using a small concealer brush, conceal and use a translucent powder around the edges of your lips to combat migrating lip lines. 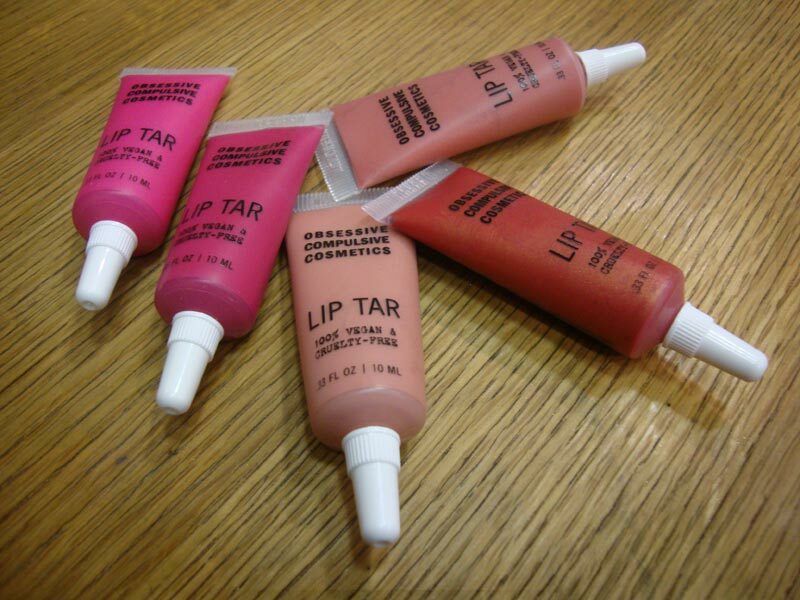 I’ve selected 5 of my favorite OCC Lip Tars to give away, courtesy of my friends at Obsessive Compulsive. Please enter the rafflecopter below. Stop by Made (up) in New York to see my other 12 days of Christmas gift-away items! Oh la la, looks lovely! Sadly, my 2-year-o;d got into my make-up bag and decimated all my fave lipsticks & glosses... I found her with a "version" of your ombre lip ALL over her face! So pretty! 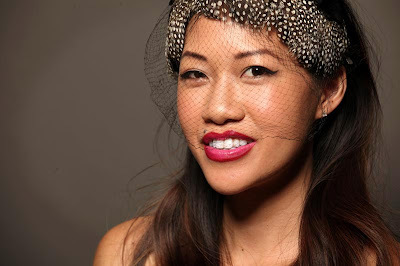 I am only slightly obsessed with vintage hats...so I would love to see your collection! And what a great idea for lipwear, ombre is big everywhere else, why not your lips, right? Love it. You look so pretty and lipstick colour really matches with your complexion.